Clear as Day is our topcoat strip! We've formulated it to add extra shine to any nail color or, wear it on its own to give your nails a glossy finish. Clear finish. 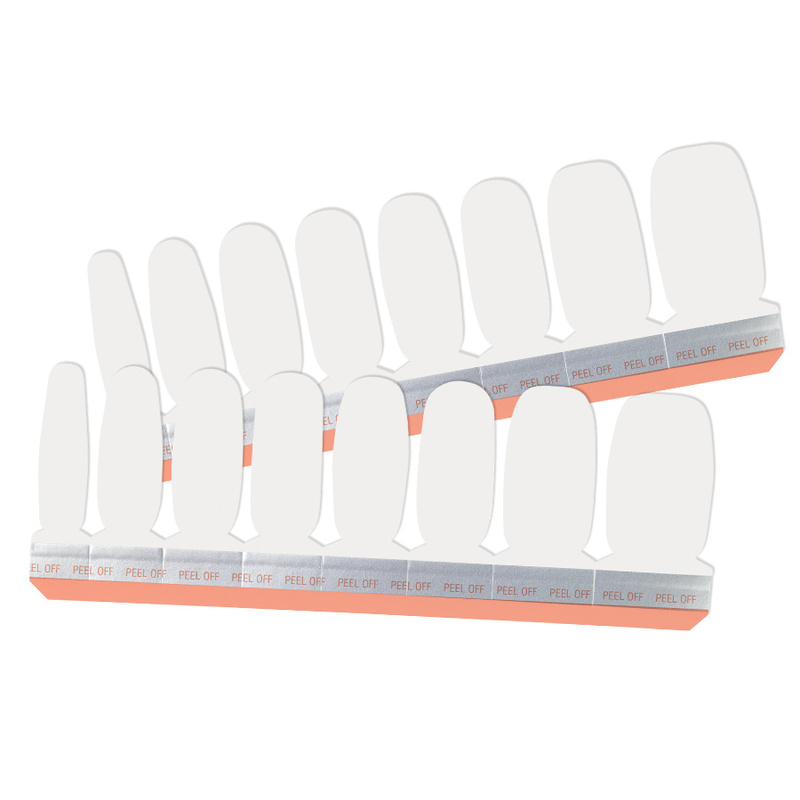 Each set includes 32 double-ended nail polish strips.